Discussion in 'General' started by falconsmoker, Mar 25, 2006. Ok guys and girls I have put together the ultimate stoner tournament. The tournament will consist of 32 T.V or Movie personalities that are known "stoners." And in this tournament YOU will decide the winners! for example: 1 wont play 2 if they both win, they will play the winner of the 8,9 match. Now for the first Match! haha this looks interesting. 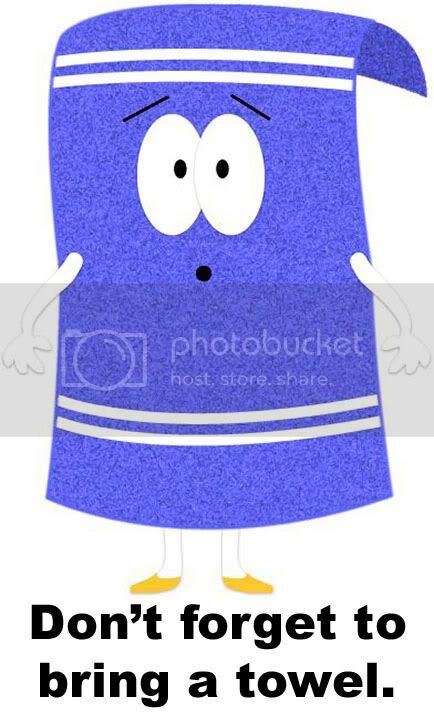 5$ on towlie. the dude from fast times at ridgemount high, i forget his name? Smokey defeats Ted and will go head to head with the winner of 8 vs 9 in Bracket A.
Thurgood Defeats Jack Black in Orange County and will go head to head will winner of 8 vs 9 in Bracket B.
Cheech Has defeated Conner MacManus from Boondock Saints and will face winner of 10 vs 7 in Bracket A.
Brian from Halfbaked defeated Jon Stewart and will face winner of 10 vs 7 in Bracket B.
Chong defeats Murphy MacManus from boondock saints and will face winner of 6 vs 11 in Bracket A.
Scarface wins in sudden death against Towlie and will face winner of 6 vs 11 in Bracket B. Just a bump for the peeps asking why im posting these polls everyday. (15)Scarface leading (3)Towlie is a shocker and maybe the first upset. Today is the last day of the first round! Bracket Tournament for March Madness?